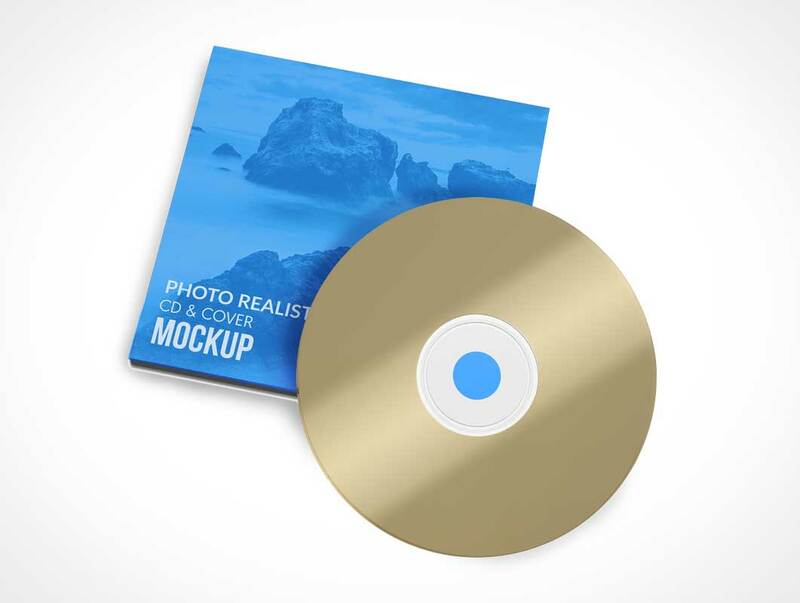 This realistic CD DVD Case Mockup Free PSD features customizable CD cover and label design with changeable background color. 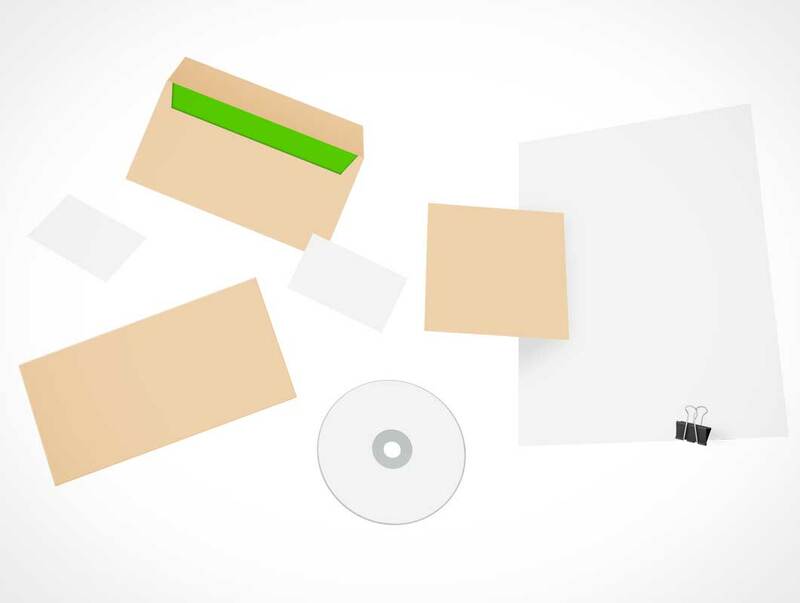 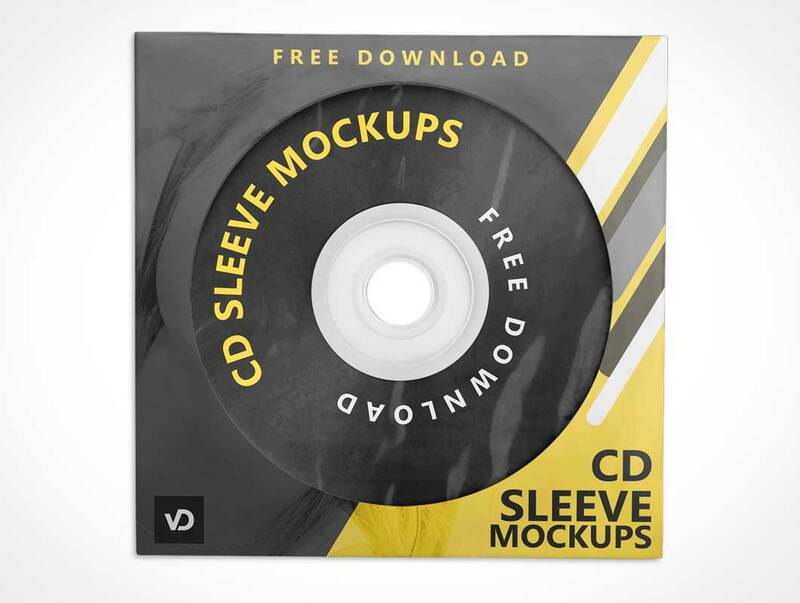 CD DVD Case Mockup Free PSD is based on Smart Objects, so that you can add your cd label and cover designs quickly and easily. 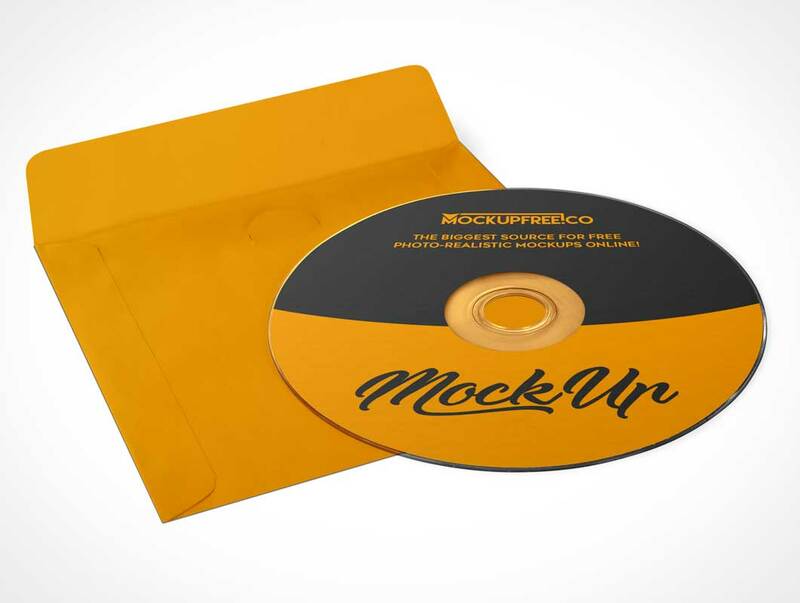 Add this free CD DVD Case Mockup PSD to your mockup collections, use it for your stationery and company branding projects, to showcase your music or video albums design, or whatever you like. 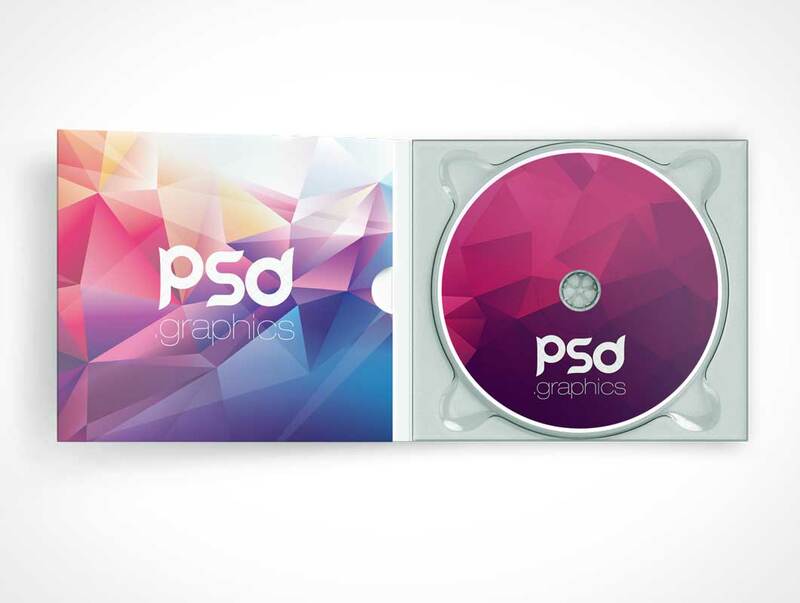 Showcase your CD Cover, CD / DVD Plastic case template & design projects, with this brilliant DVD Case Mockup PSD and impress your clients! 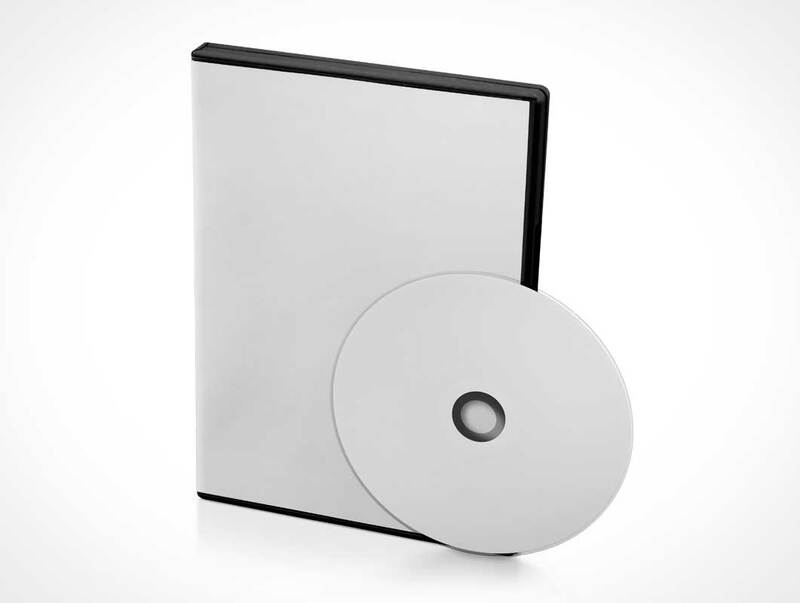 A free DVD Box Cover Mockup that can be used for branding or music, video and game presentations. 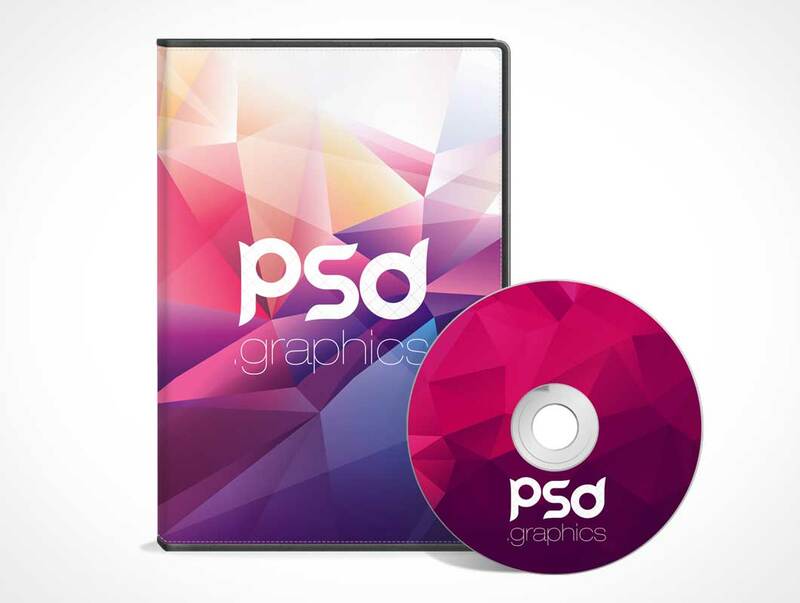 This realistic DVD Box Cover Mockup PSD features customizable CD cover and label design with changeable background color. 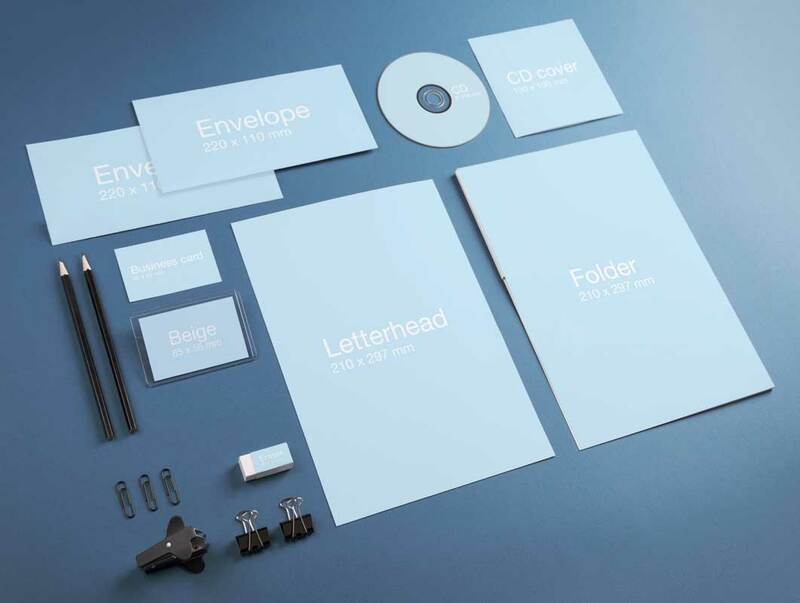 Present your branding designs using this corporate stationary mockup offered for free by Mohamed Hafiz. 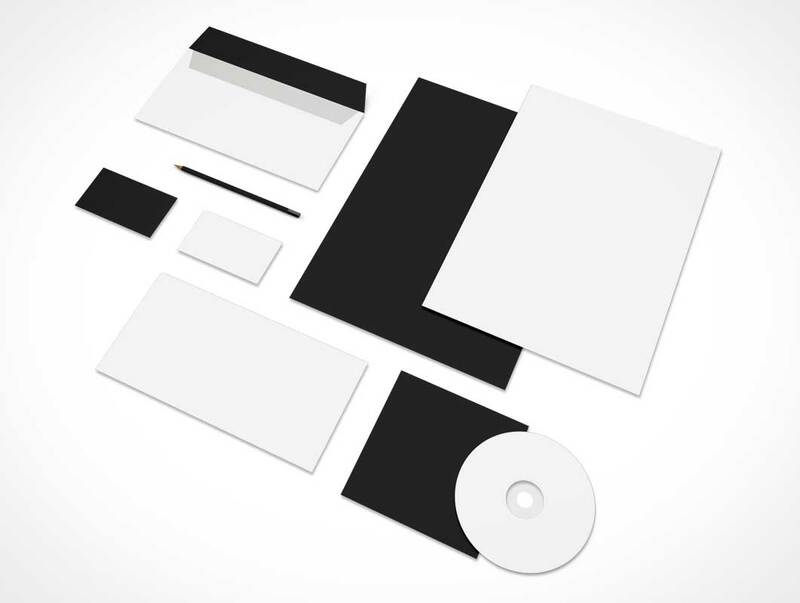 You can create designs for envelopes, CDs, eraser, business card, folder and A4. 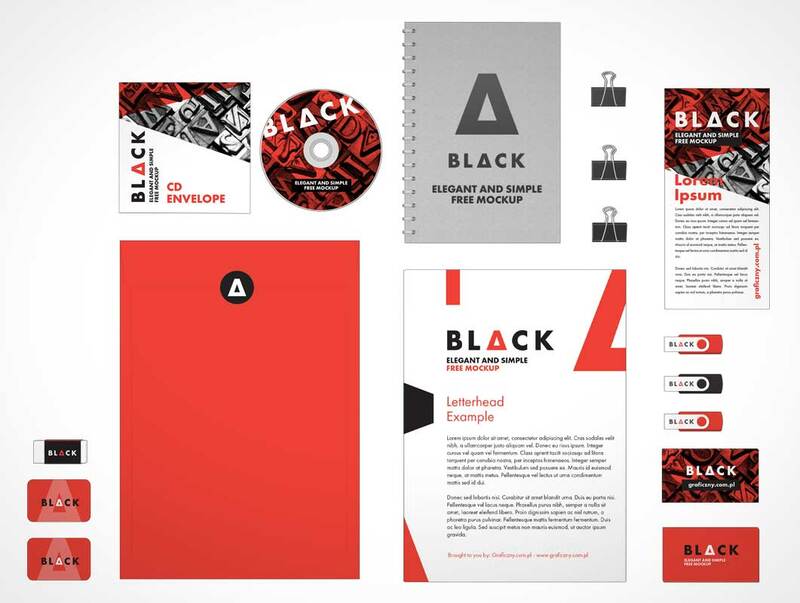 Big thanks to the author for sharing this useful resource. 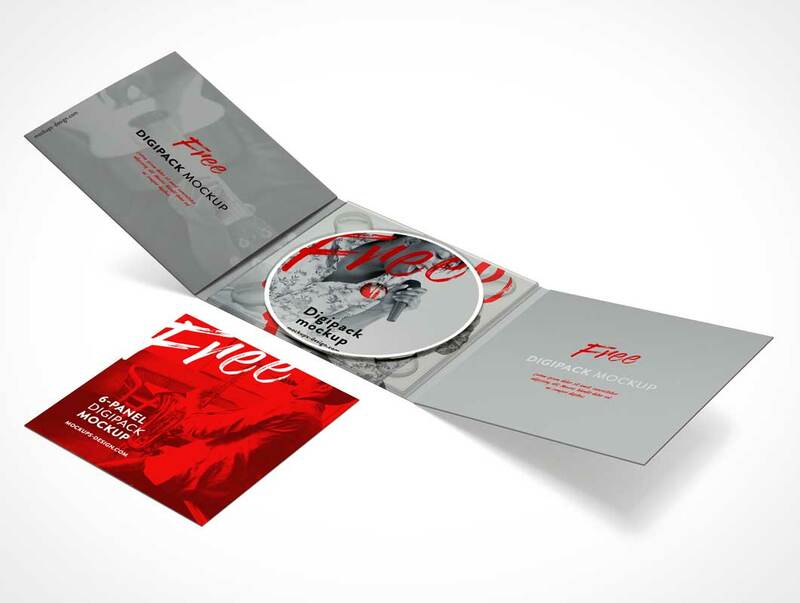 Use this free CD DVD Case and Disk Mockup PSD as cd case mockup, dvd cover mockup, album cover mockup etc. 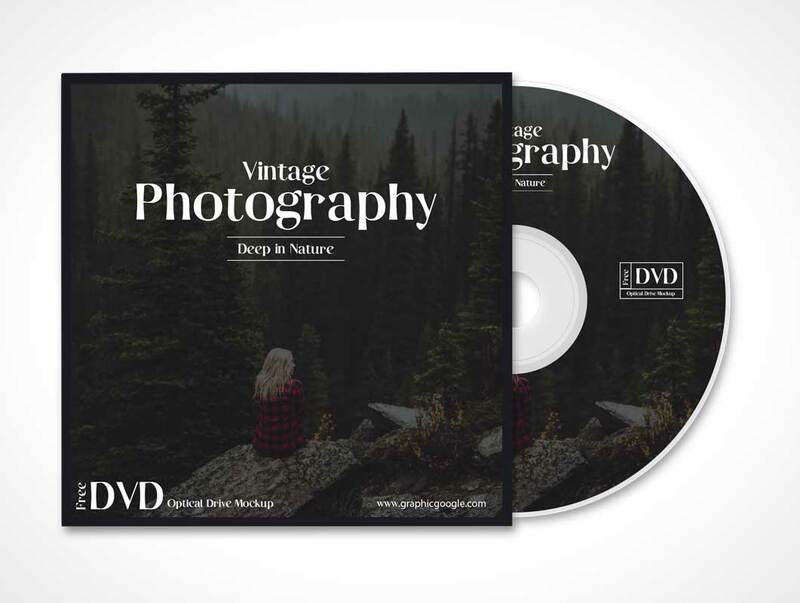 CD DVD Case Mockup comes in PSD Photoshop file format which is Fully layered with smart layers for easy editing and you can replace your case cover design and mockup design and see how it would look in a real dvd plastic case. 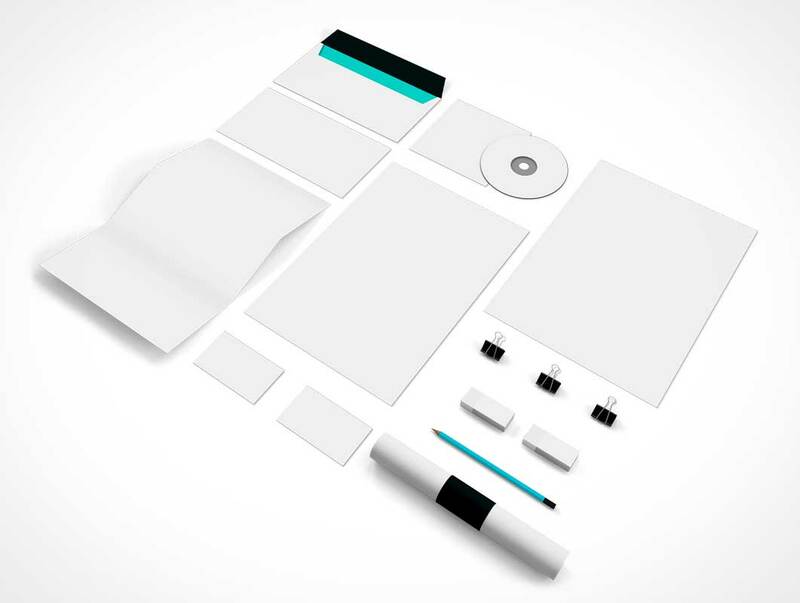 Create complete branding, corporate showcase with this psd mockup. 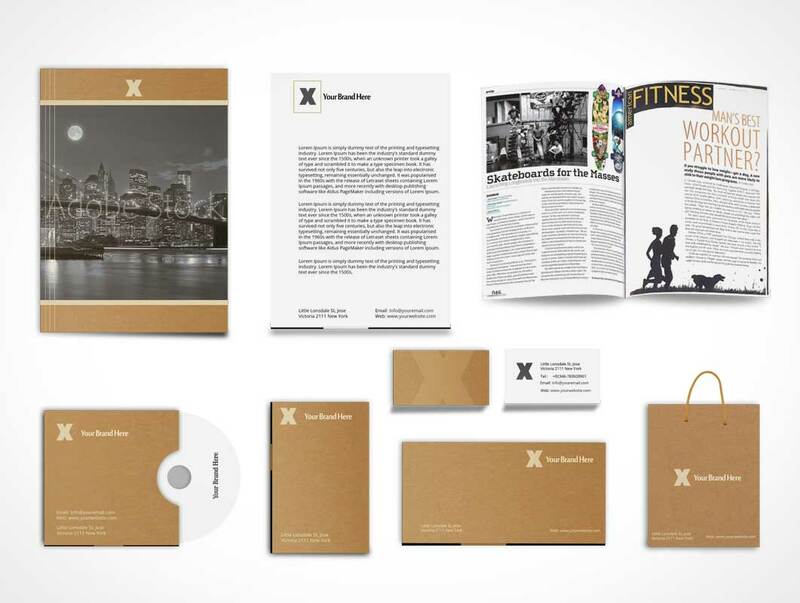 Designs can be placed easily via smart layers, color of elements can be changed also. 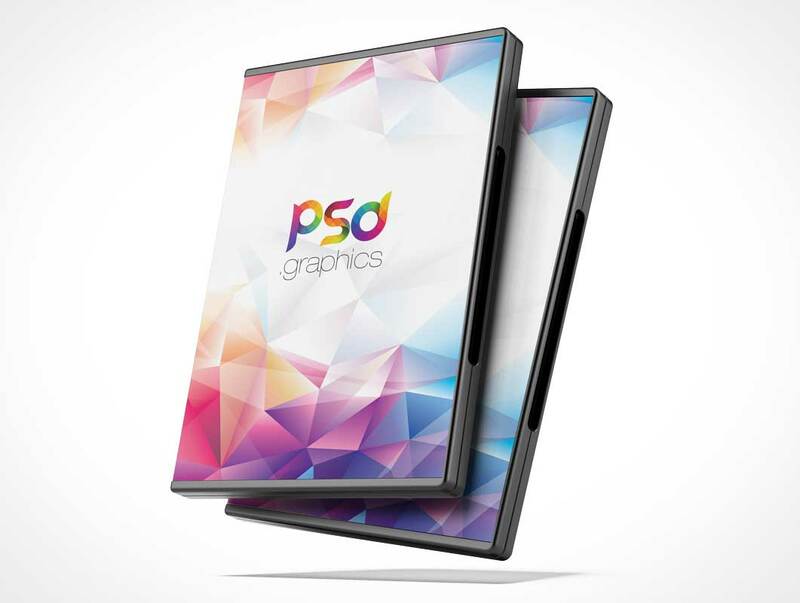 Preview Images are not included in psd file.